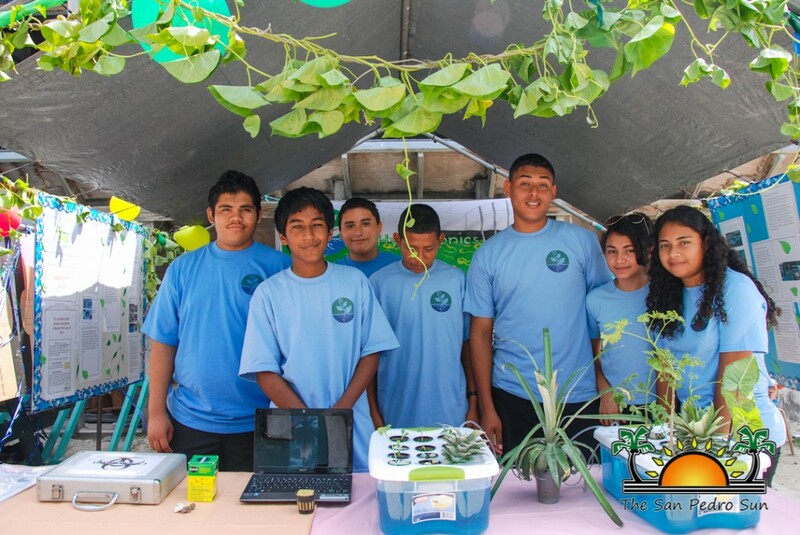 San Pedro High School (SPHS) students are known for their sports skills, but on Friday, March 7th, they showcased their intellectual abilities in the 2014 Science Fair. 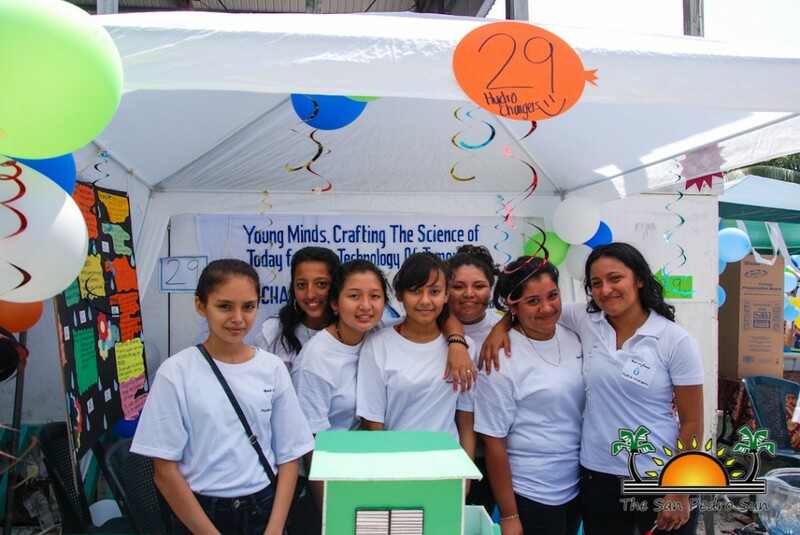 The fair, held under the theme “Young Minds, Crafting the Science of Today for the Technology of Tomorrow”, demonstrate the students’ creativity and potential in developing ideas that can be used to alleviate problems that affect their school and community. 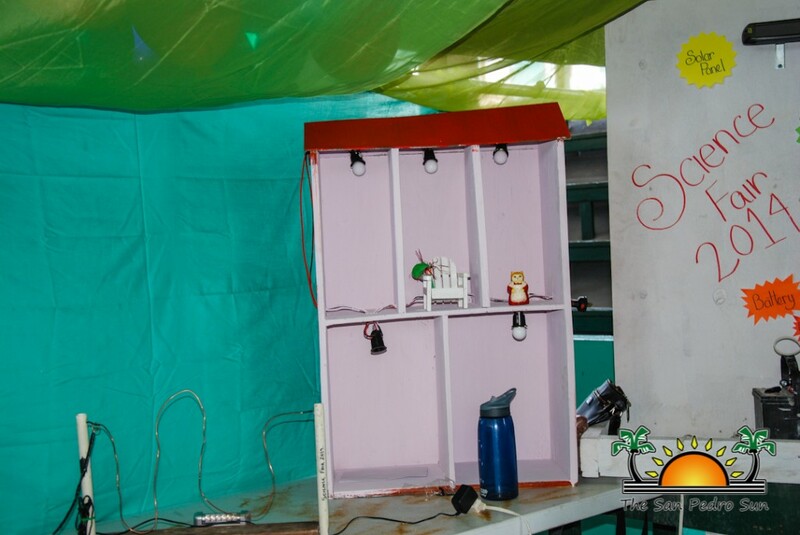 The students were divided into groups of up to seven members and since the beginning of the school year in August have been working along with their Science teacher to develop experiments and projects using the STEM (science, technology, engineering, and mathematics) Method. 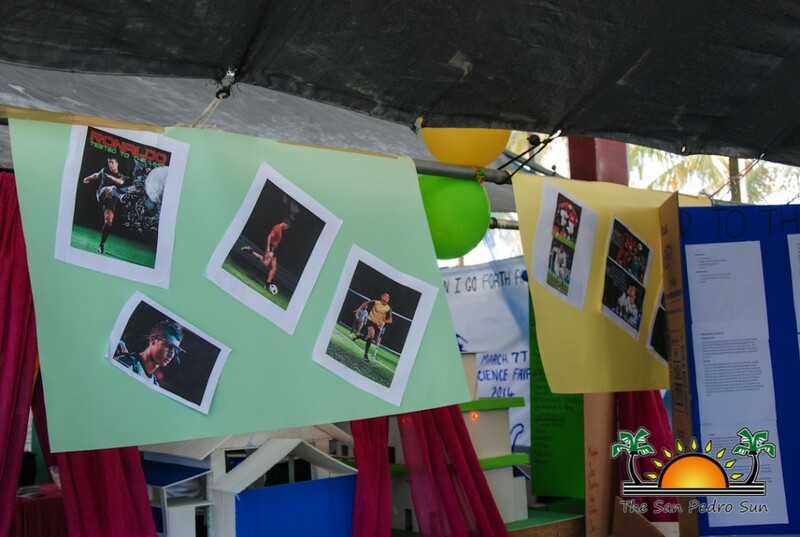 On the day of the fair, students proudly displayed their final work to be judged and critiqued by a panel of experienced science professors. 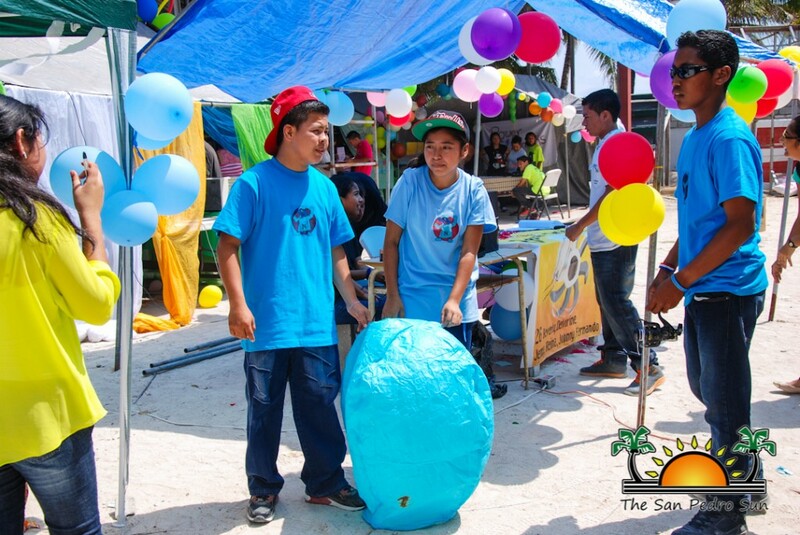 The students of SPHS also welcomed the entire community of San Pedro to view and enjoy their hard work. 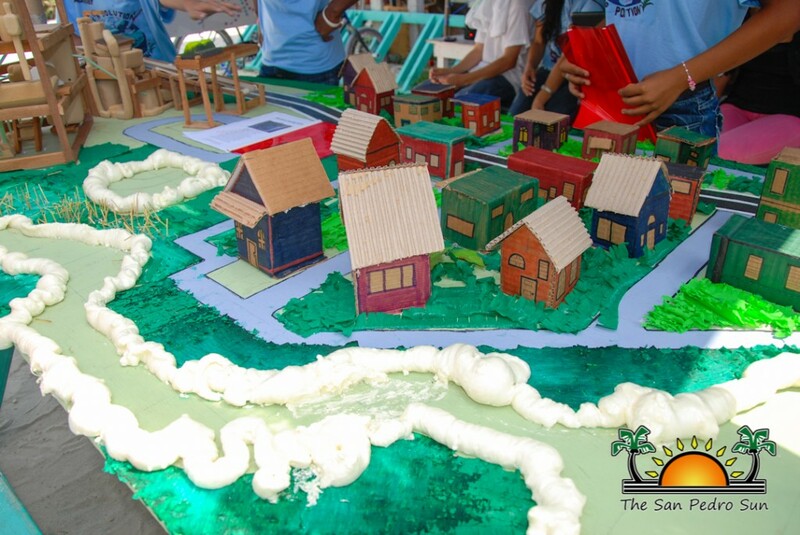 The long periods of investigating, planning, and experimenting in order to produce the final result on display certainly paid off. 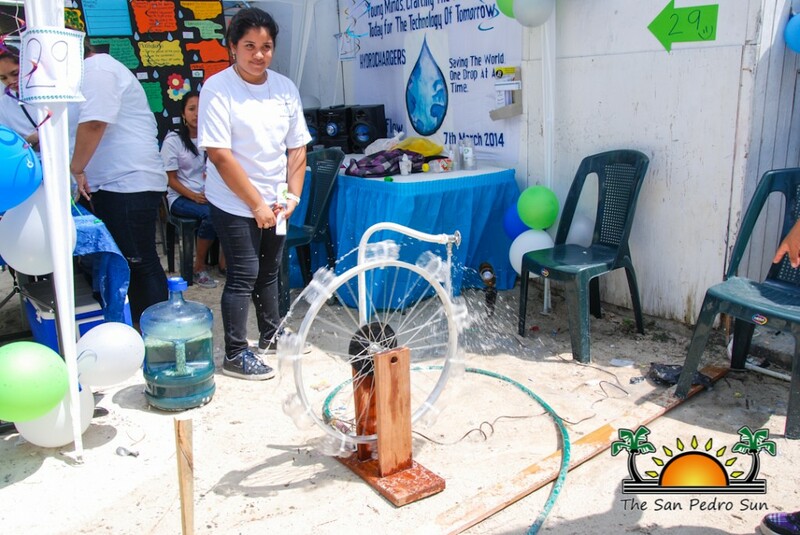 Experiments ranged from hydroelectric power generators to drainage systems. 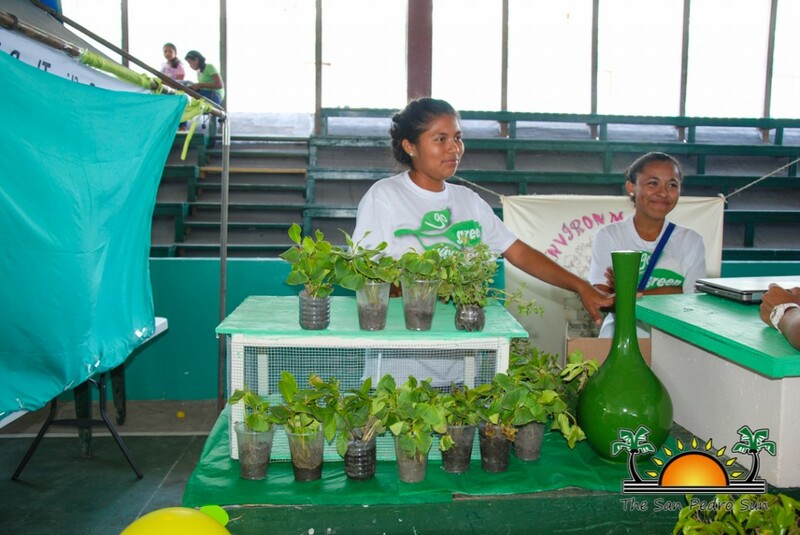 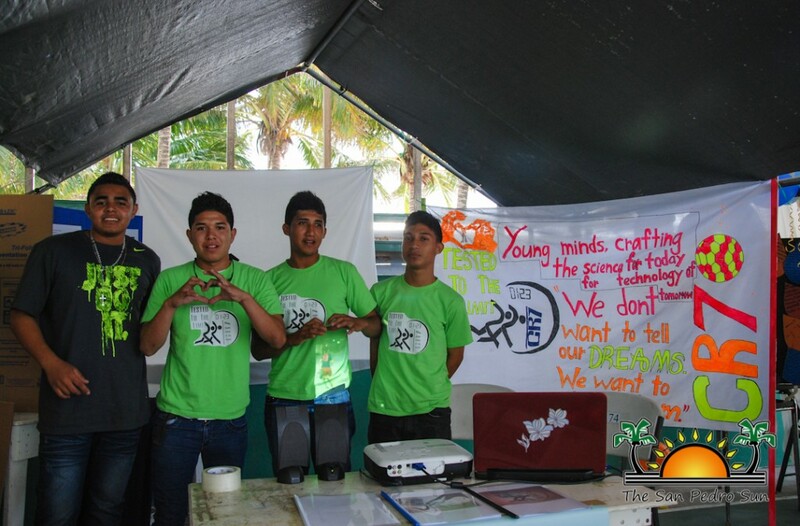 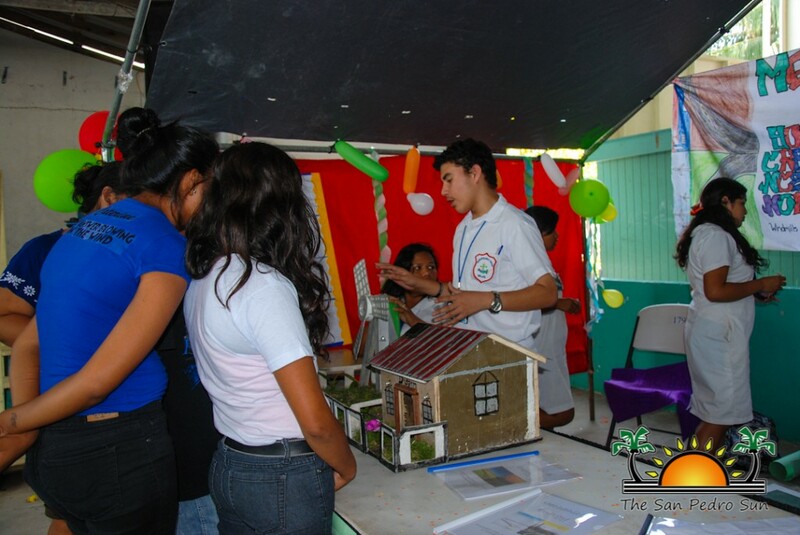 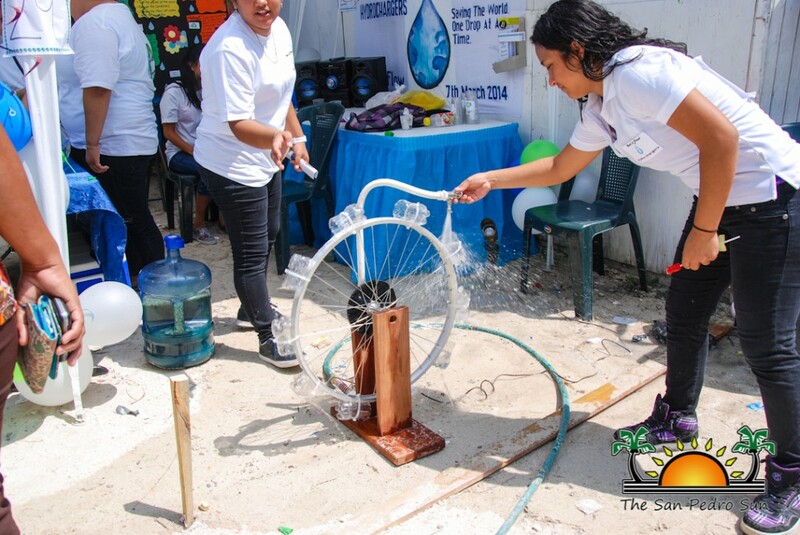 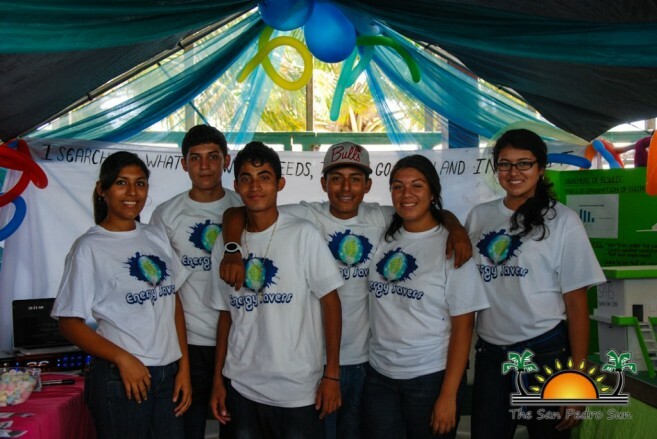 It was evident that the students kept their community in mind as most projects seemed to be solutions to the problems San Pedro faces, such as poor drainage and beach erosion. 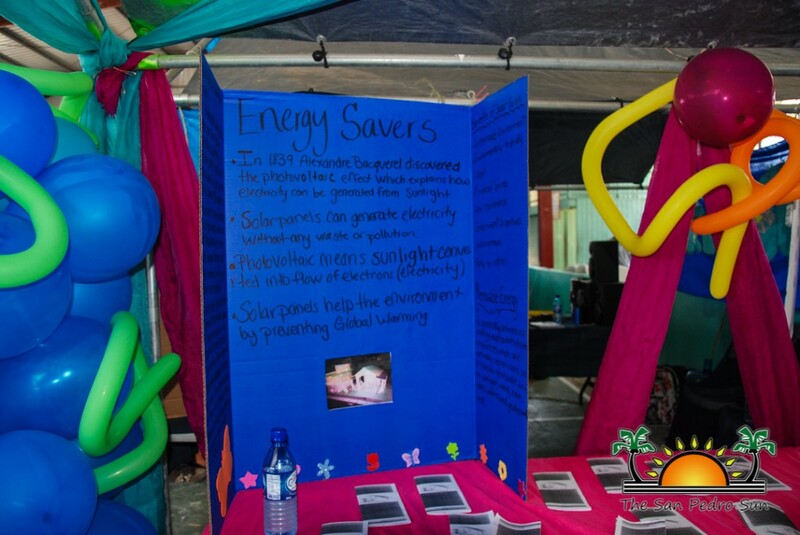 According to Ricardo Sedacy teacher at SPHS under the Science Department, this event has been growing over the years, and each year, students are displaying a higher intellectual capacity. 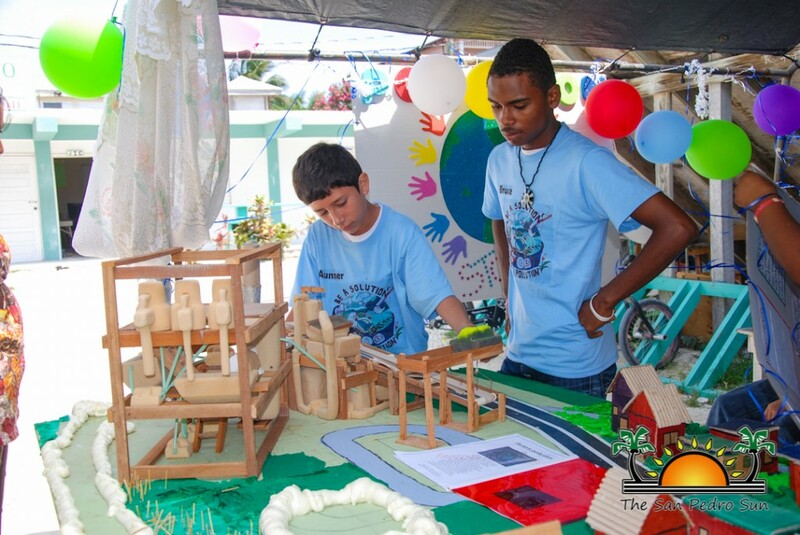 “The students start with a question and they develop a final product to answer the question. 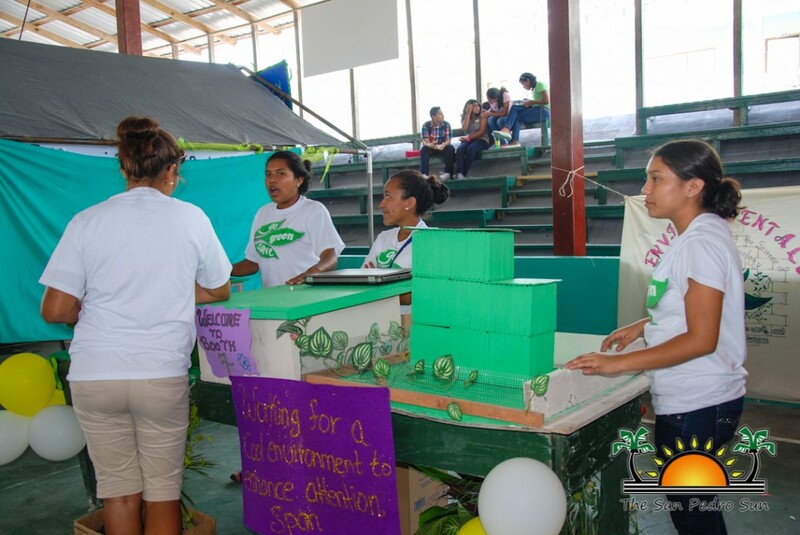 What we want for the students to get out of this experience is that whatever problem you have, you can solve it using a STEM method,” said Sedacy. 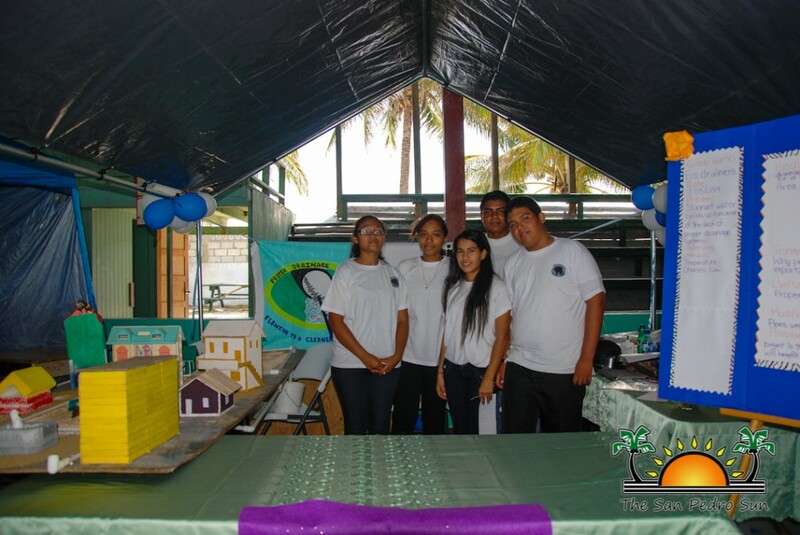 Tasked to judge the presentations were Pedro Garcia from Valley of Peace Seventh Day Adventist High School, Jason Lanza from Corozal Community College, Jose Acosta from Corozal Junior College and Jamille Martinez from San Pedro High School. 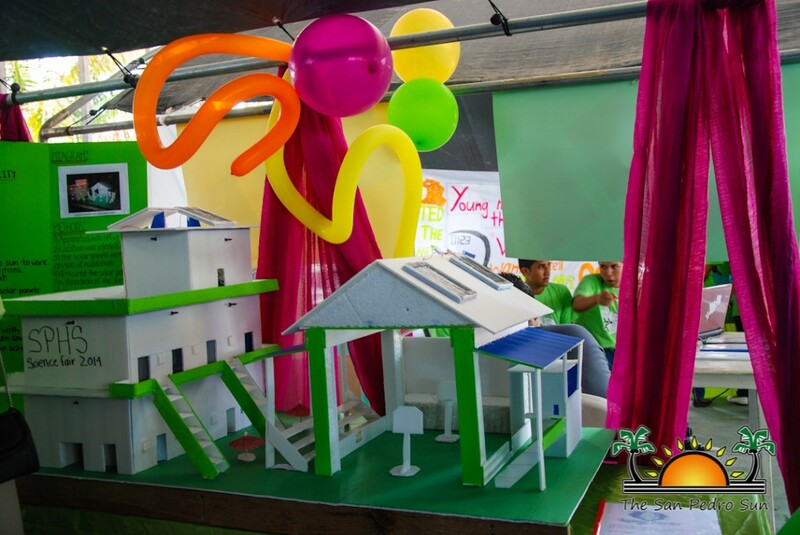 In first place was “A World on Wind: Windspine” presented by Kelsey Luna, Sophia Miglio, Gian Rivero, Jasmine Ritchie and Mahe Pereira of Class 4A, for developing a wind powered generator. 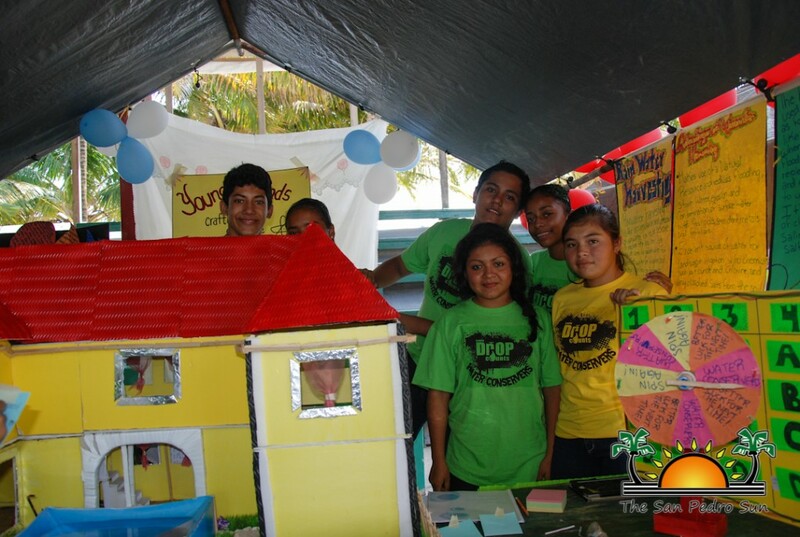 In second place was “Light the Night” presented by Kayleen Gonzalez, Jaqueline Caliz, Darryl Itza, Zameni Anderson, Afrie Black and George Paz from Class 2C. 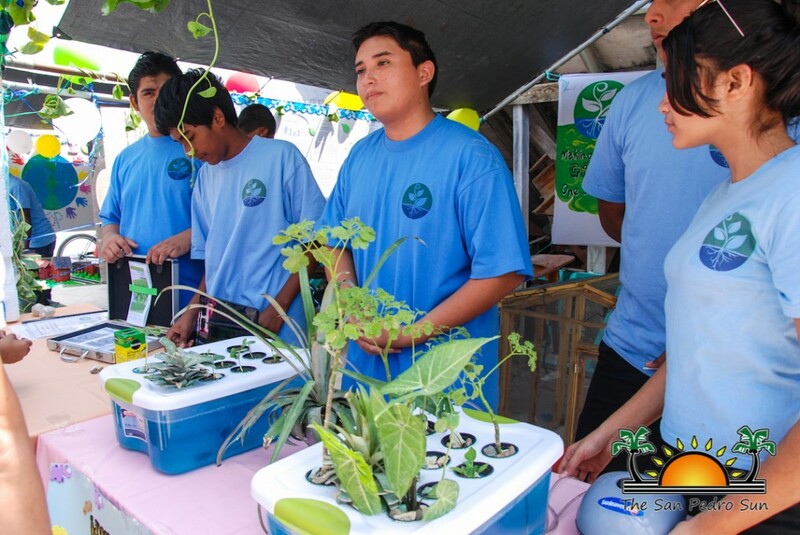 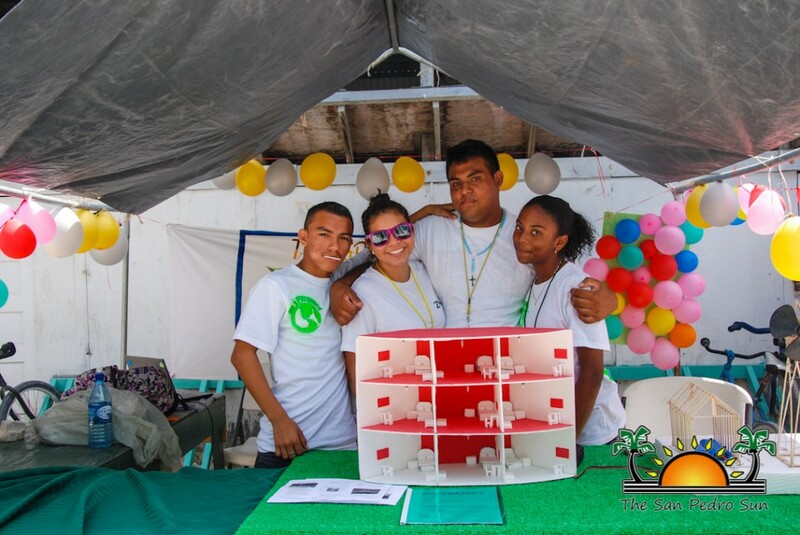 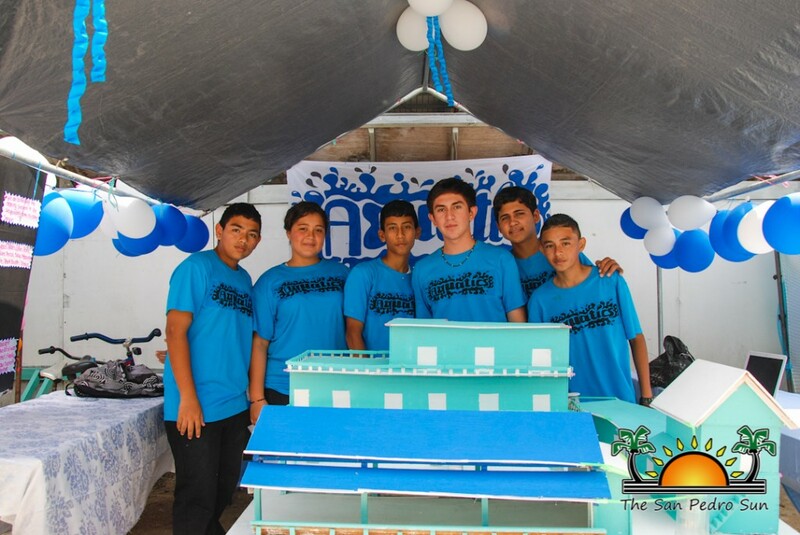 Third place went to “Hydroponics”, presented by Leandro Azueta, Erwin Henriquez, Fransico, Gueido Eduards, Marleni Diaz, Giselle Bodden and Erwin Caliz from Class 2A, for developing a water based greenhouse. 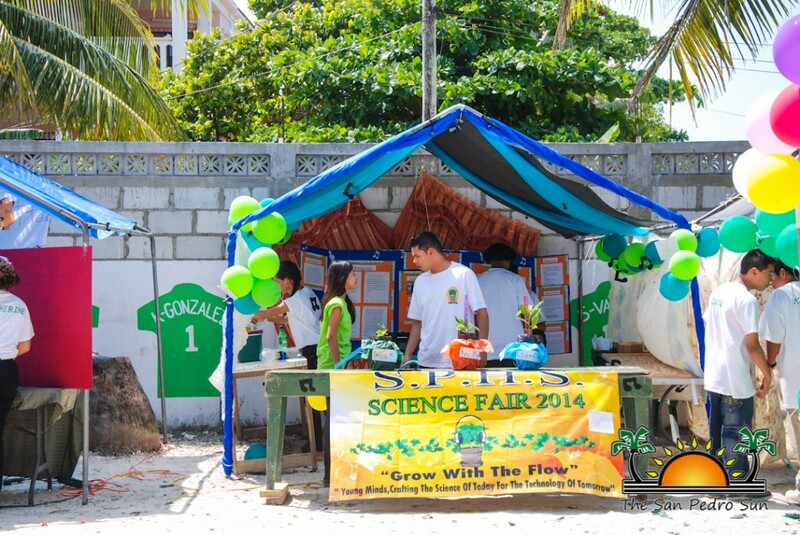 Congratulations to the students and staff of SPHS that made the Science Fair a huge success. 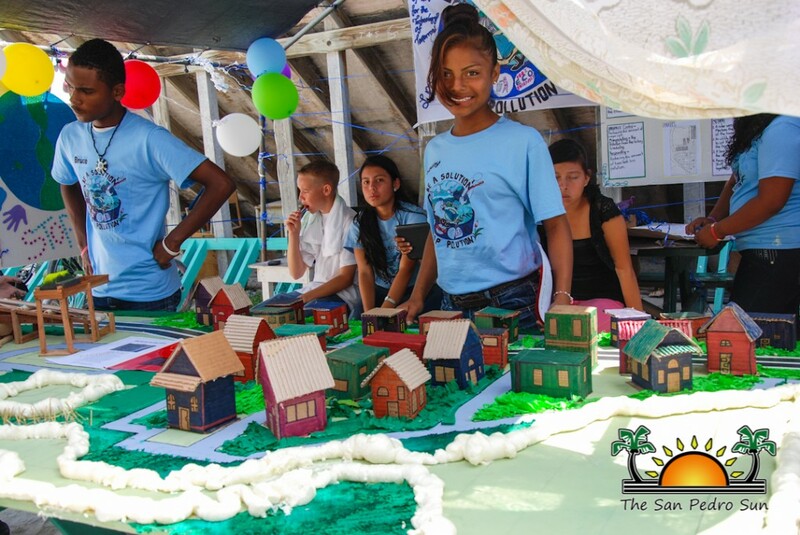 The San Pedro Sun encourages all students to keep up the hard work!